HomedigestShould we use CRISPR to domesticate wild plants, creating 'biologically inspired organisms'? Should we use CRISPR to domesticate wild plants, creating ‘biologically inspired organisms’? "We don't want to improve nature, we want to benefit from what nature has already created." 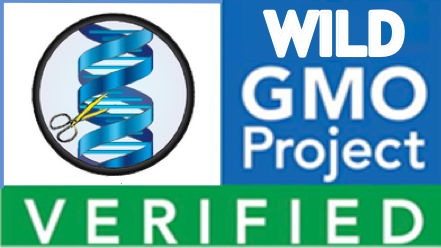 Here’s a radical new idea for creating new GMO (genetically modified organism) plants that may appeal to staunch organic-food consumers/farmers and even #NonGMOProjectVerified advocates: don’t insert a foreign gene in today’s domestic plants — delete already existing genes in semi-domesticated or even wild plants to make those plants more domestic, and reducing pesticide use in the process. Palmgen is senior author of an open-access review published March 2 in the journal Trends in Plant Science. This strategy could also address problems from pesticide use and the damaging impact of large-scale agriculture on the environment. For example, runoff from excess nitrogen in fertilizers is a common pollutant; however, wild legumes, through symbiosis with bacteria, can turn nitrogen available in the atmosphere into their own fertilizer, he suggests. Out of the more than 300,000 plant species in existence, fewer than 200 are commercially important, and only three species — rice, wheat, and maize — account for most of the plant matter that humans consume, partly because in the history of agriculture, mutations arose that made these crops the easiest to harvest, the reseachers note. But with CRISPR technology, we don’t have to wait for nature to help us domesticate plants, argue the researchers. Instead, gene editing could make, for example, wild legumes, quinoa, or amaranth, which are already sustainable and nutritious, more farmable. 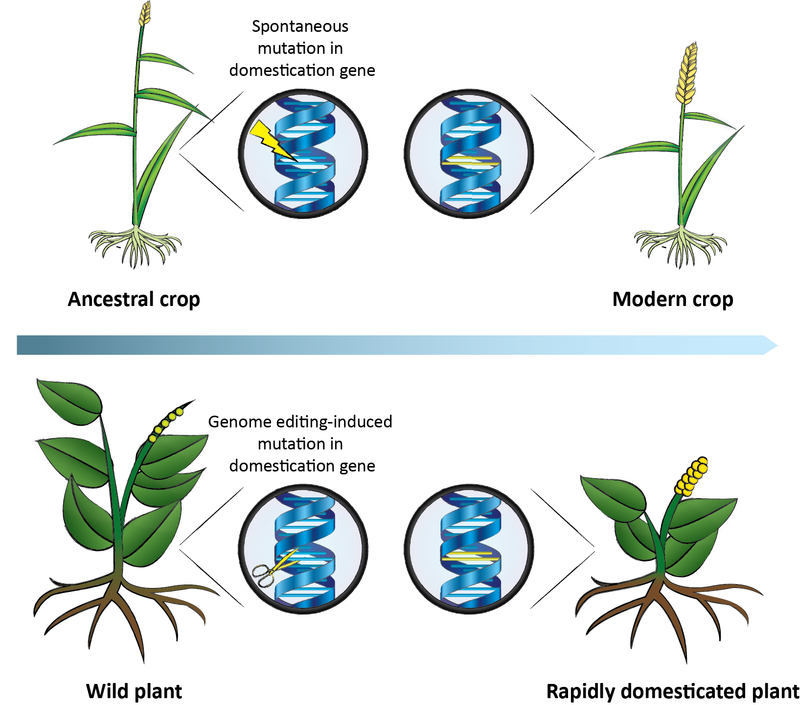 Palmgren’s group published a related open-access paper two years ago on using gene editing to make domesticated plants more “wild” and thus hardier for organic farmers. While we’re at it, what about pharming (creating pharmaceuticals from plants) — using genetically modified wild plants? * Supported by the University of Copenhagen Excellence Programme for Interdisciplinary Research. The domestication of new crops would promote agricultural diversity and could provide a solution to many of the problems associated with intensive agriculture. We suggest here that genome editing can be used as a new tool by breeders to accelerate the domestication of semi-domesticated or even wild plants, building a more varied foundation for the sustainable provision of food and fodder in the future. We examine the feasibility of such plants from biological, social, ethical, economic, and legal perspectives.